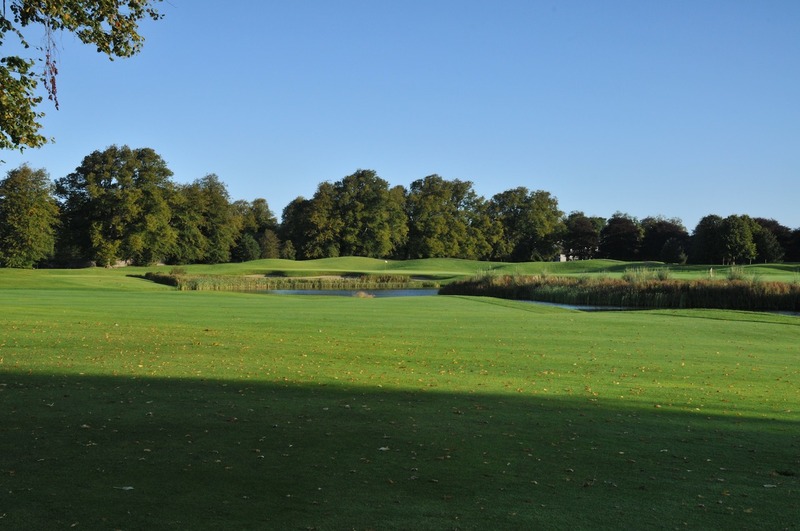 Congratulations to Mount Juliet, which was chosen as the 'Parkland of the Year' by the Ireland Golf Tour Operator Association (IGTOA), at the 15th Annual IGTOA Networking Event Golf Classic & 2012 Gala Irish Golf Awards at Lough Erne, on Monday 22nd October. The image below will give you a small hint as to why Mount J picked up the award. - Friday 26th October, Winter Series four person Team Event. €60 per person to include a Burger on the 10th Tee.